Everyone loves a beer in a Dive Bar from time to time. 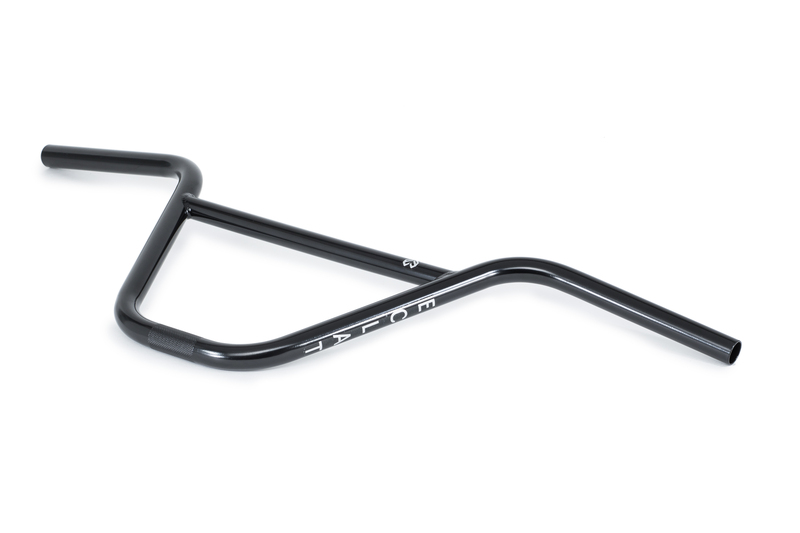 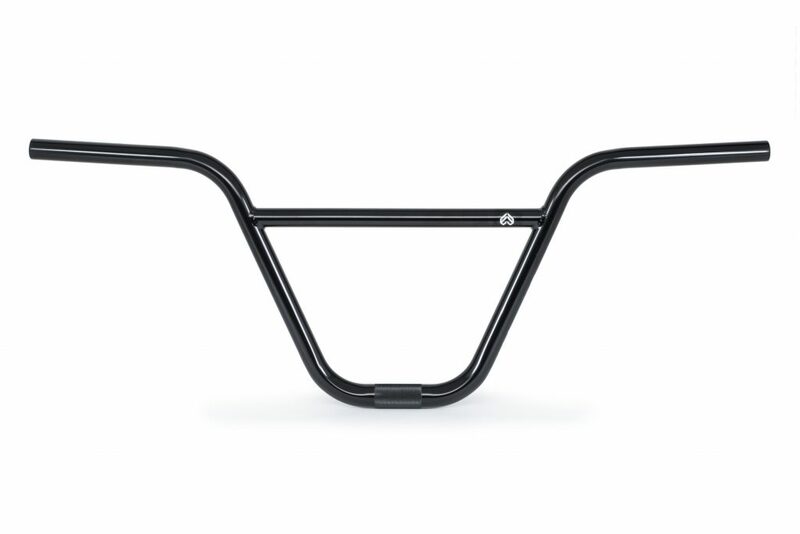 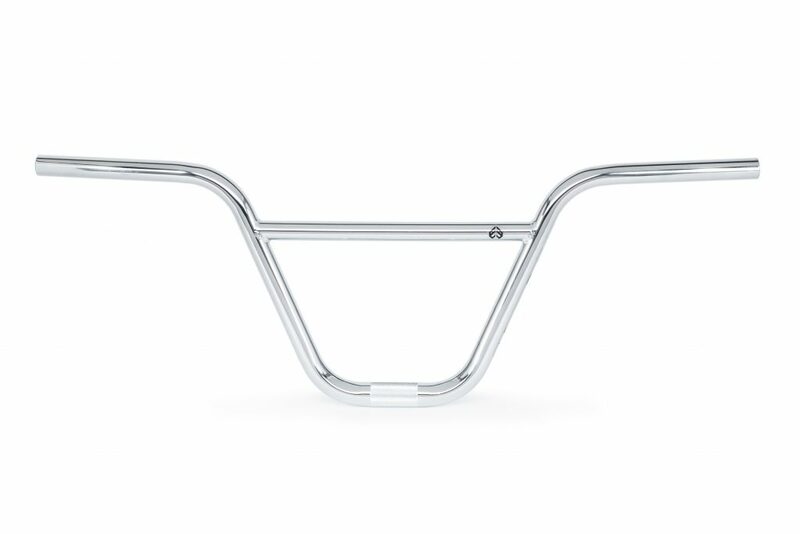 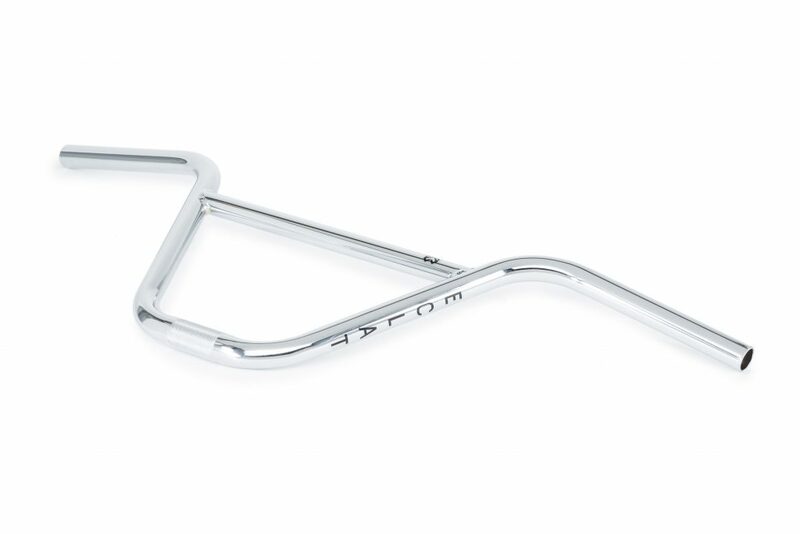 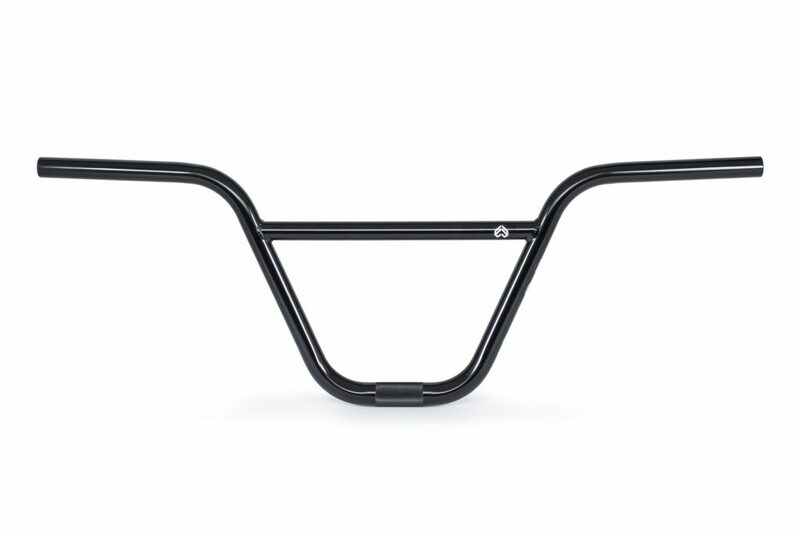 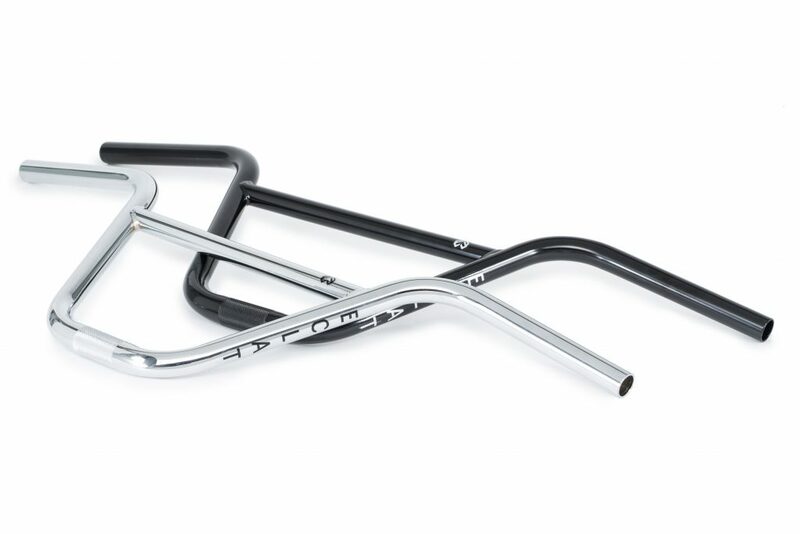 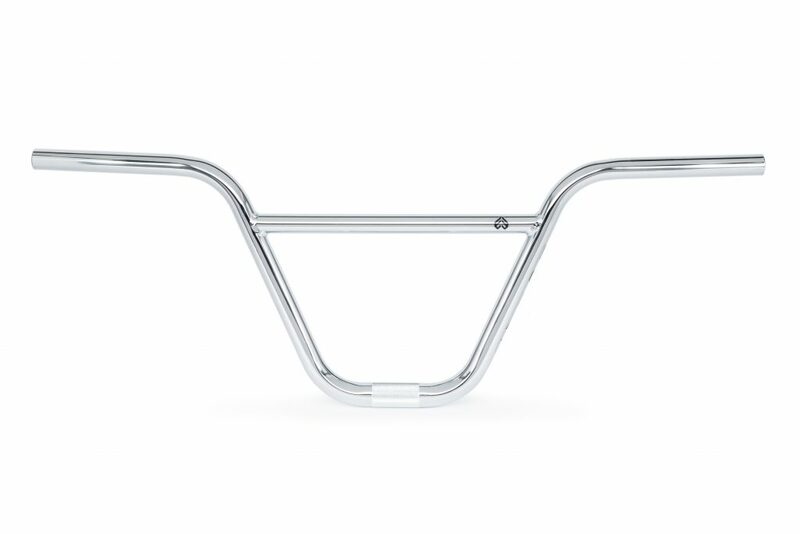 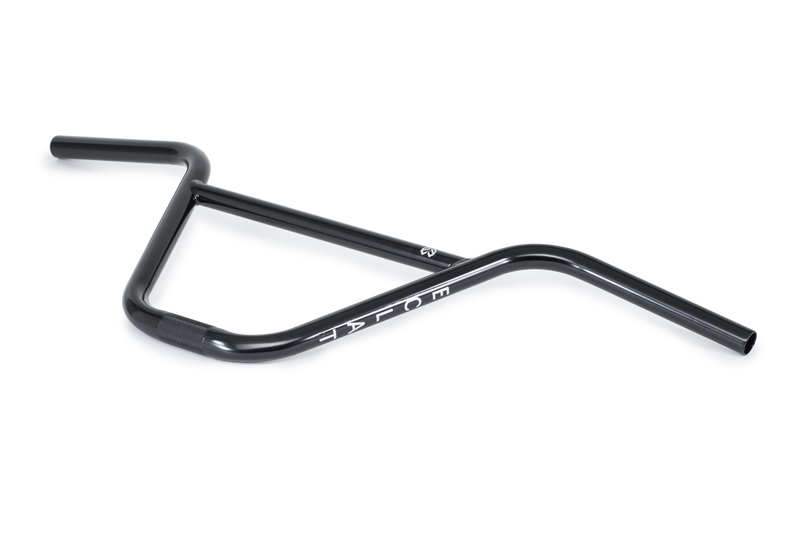 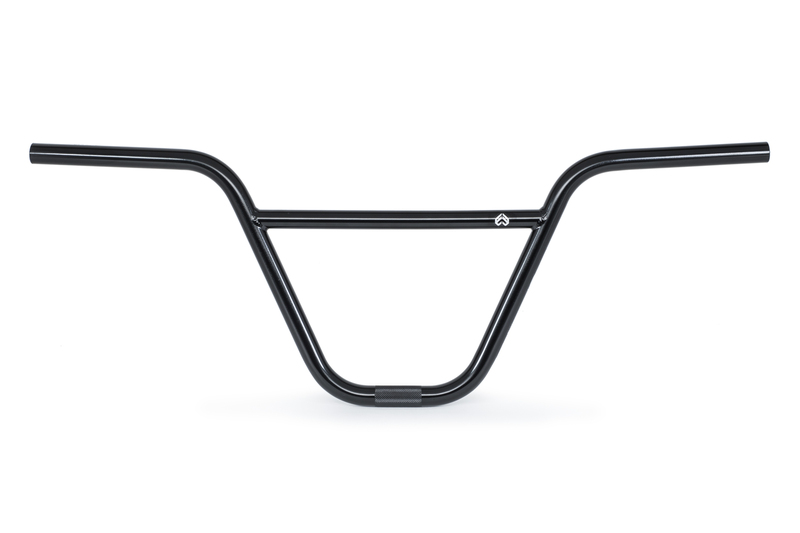 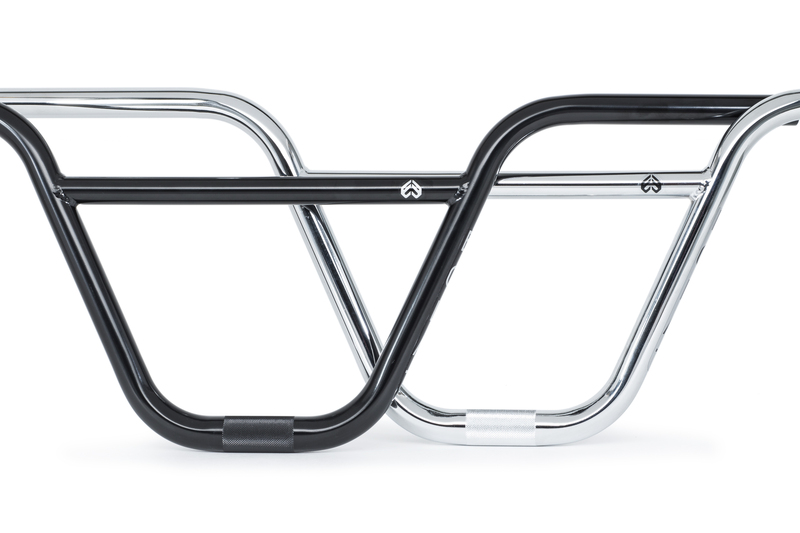 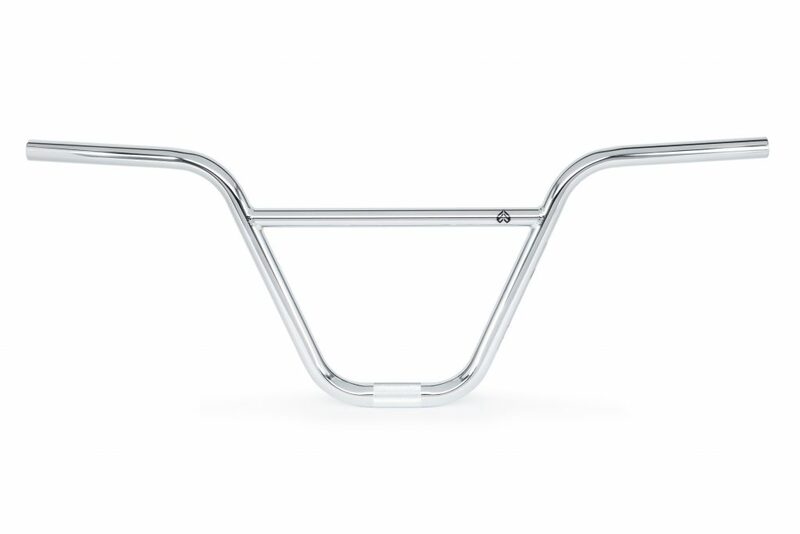 Updated for 2018, this classic bar comes in a 9.25″, 9.5″ and 10″ rise option, as well as a choice of traditional 22.2mm or NEW OVERSIZE (OS) 25.4mm clamping for those looking for the strongest possible front-end combination. 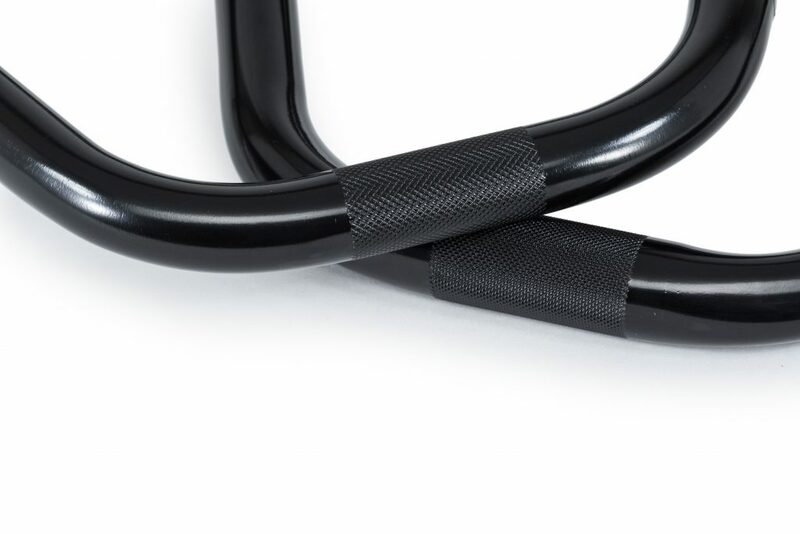 Made from the finest 4130 seamless butted crmo tubing, which is thicker at the bends for added strength then thinner in the straight sections to keep the weight down. 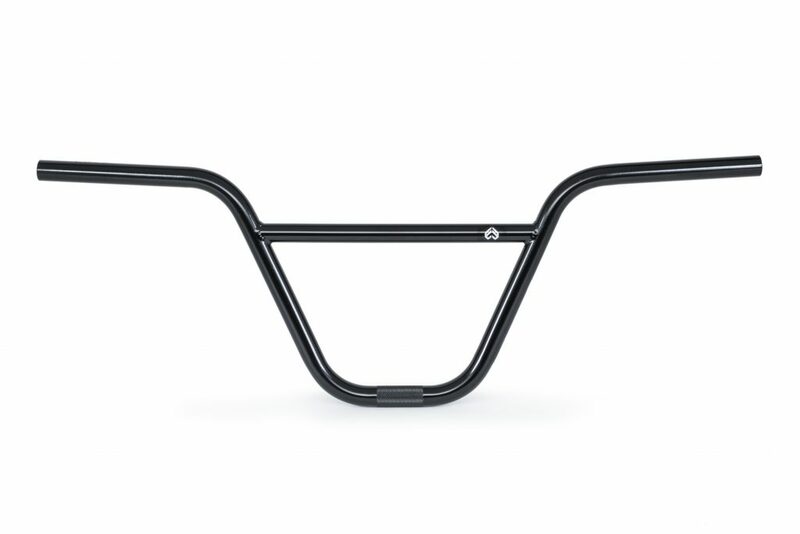 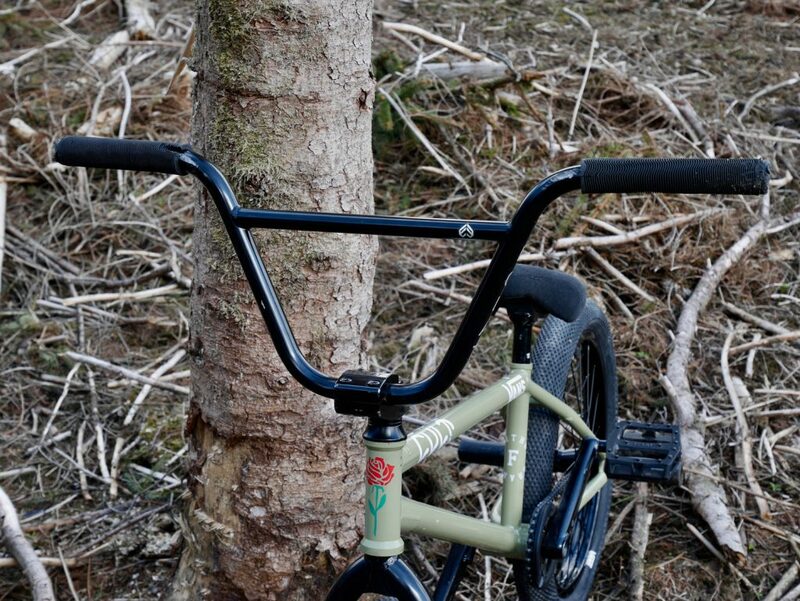 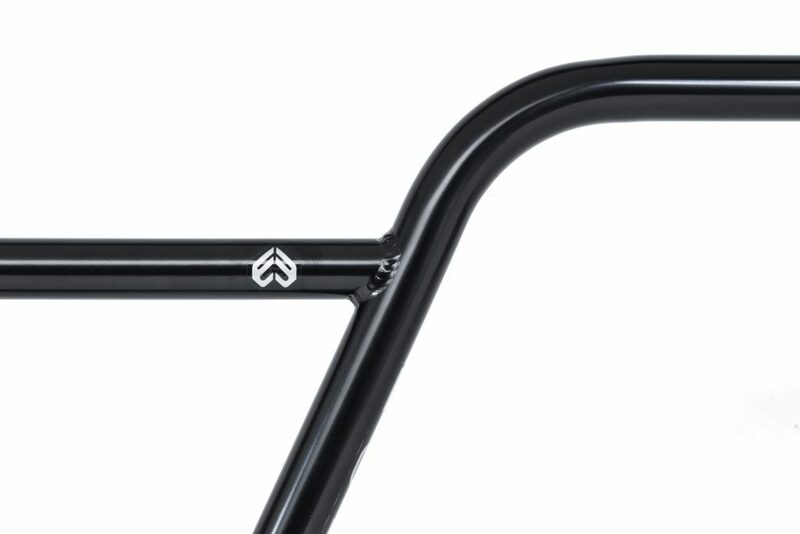 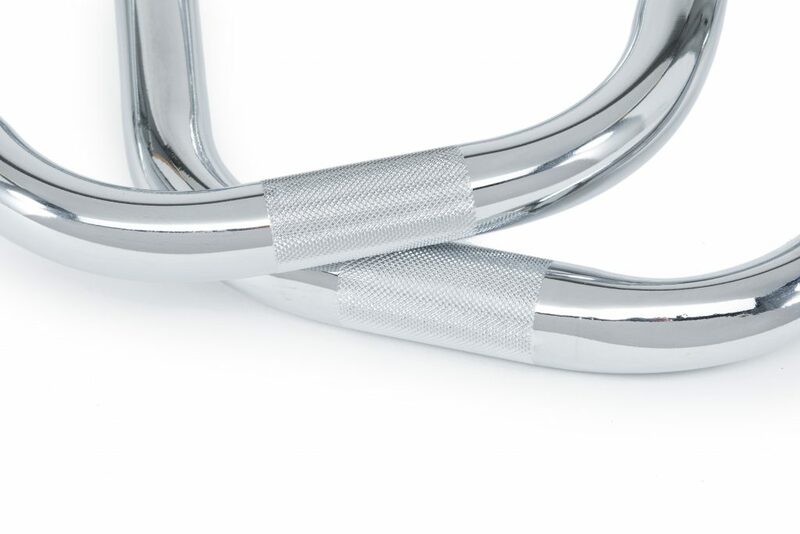 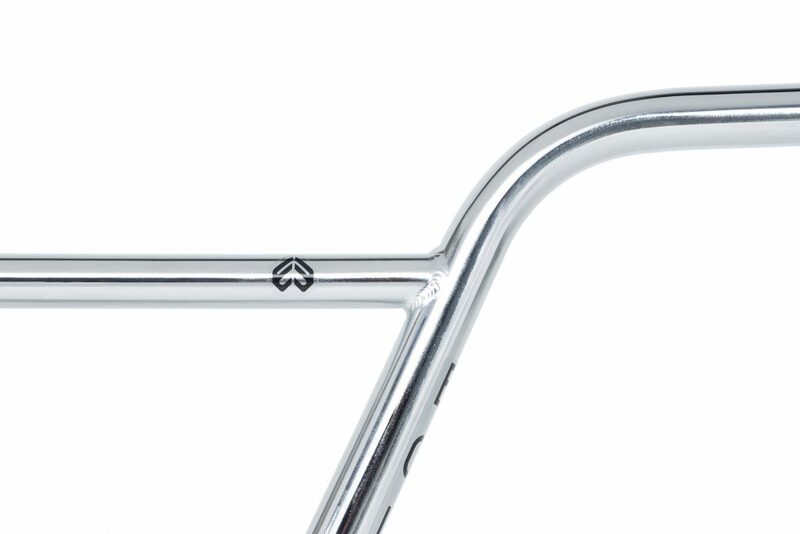 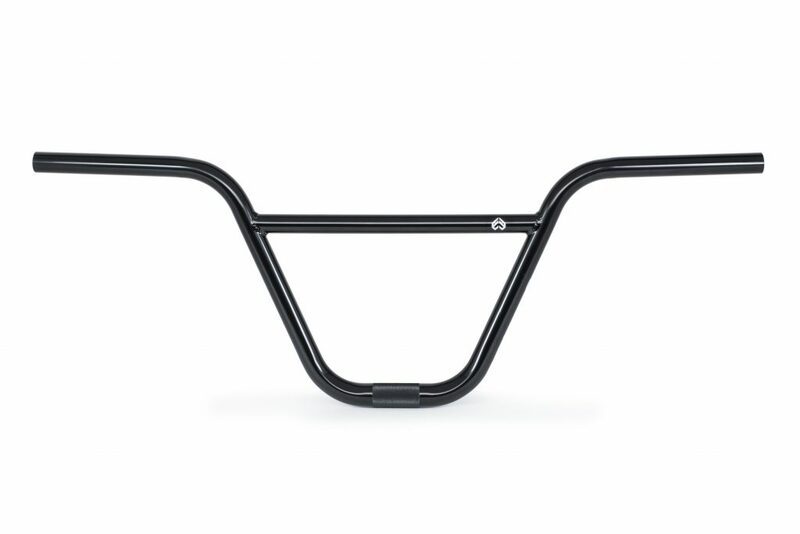 We gave the bars a larger diameter bend radius at the top and bottom which not only makes that part of the bar stronger but also gives them a much cleaner look. Available in oversize 25.4mm to fit our Domain, Dune, Slattery, Onyx and other 25.4mm stems.